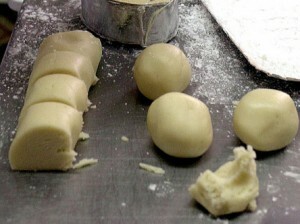 This recipe gives ca 10 pieces/pellets, and you can easily double it. “rest” in the fridge for a few hours. any kind of healthy cakes, muffins and “fitness snacks”. a little cardamom, ground ginger and ground cloves. 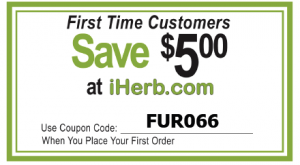 Buy all the ingredients above at iherb.com, just click on the recipe links, for more info.